Your order will be shipped via U.S.P.S. Priority Mail. Our shipping costs are calculated using the Small Flat Rate box, which is 8-5/8" x 5-3/8" x 1-5/8" (for a rate of $6.25). This is roughly equal to one of our Premier size Traveler's Notebooks. ​If your item is larger than that, or if you are ordering multiple items that add up to larger than that, we will contact you with your updated shipping total, sending an email invoice for the remainder. (Items cannot ship until any shipping balance is paid.) In general, we use Priority Mail Flat Rate boxes; find out more about those here. For a woven item like a scarf or smaller, we can usually fold this up and fit it into one of these boxes. If you reside outside of the United States, please contact us before ordering to discuss having your item shipped. Our goal is to get your order out as soon as possible (one business day, at the latest). However, please keep in mind that we are a small business and do not always have the ability to package items up and take them immediately to the post office. We promise to do our best. Also, any custom orders (such as a custom Traveler's Notebook) will, by definition, take some time to complete--more or less depending on the item. For example, we hand-dye the leather we use for our Traveler's Notebooks, and this involves letting the piece dry overnight for two of the many steps involved. The major exception to this are our Inserts for our Traveler's Notebooks. These are a standard product that we produce completely in-studio; sometimes we are out of stock, but we can usually make these within our one-day goal. However, please allow an extra two days for us to prepare your order if it includes an item such as this. 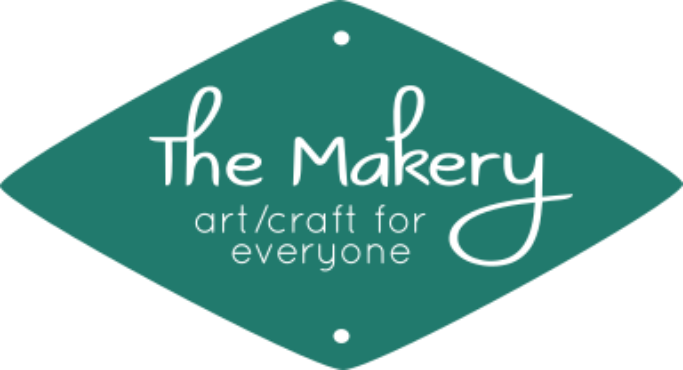 ​If you have any question as to when your item might be shipped before (or after) ordering, please do not hesitate to contact us at wendi@makerysvc.com.